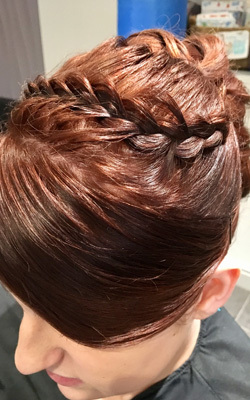 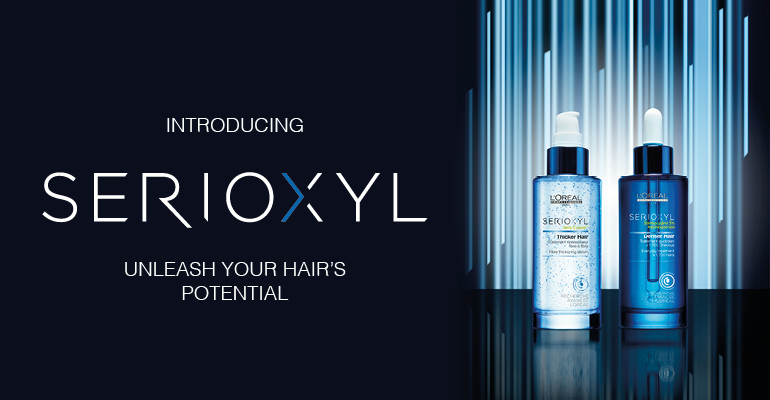 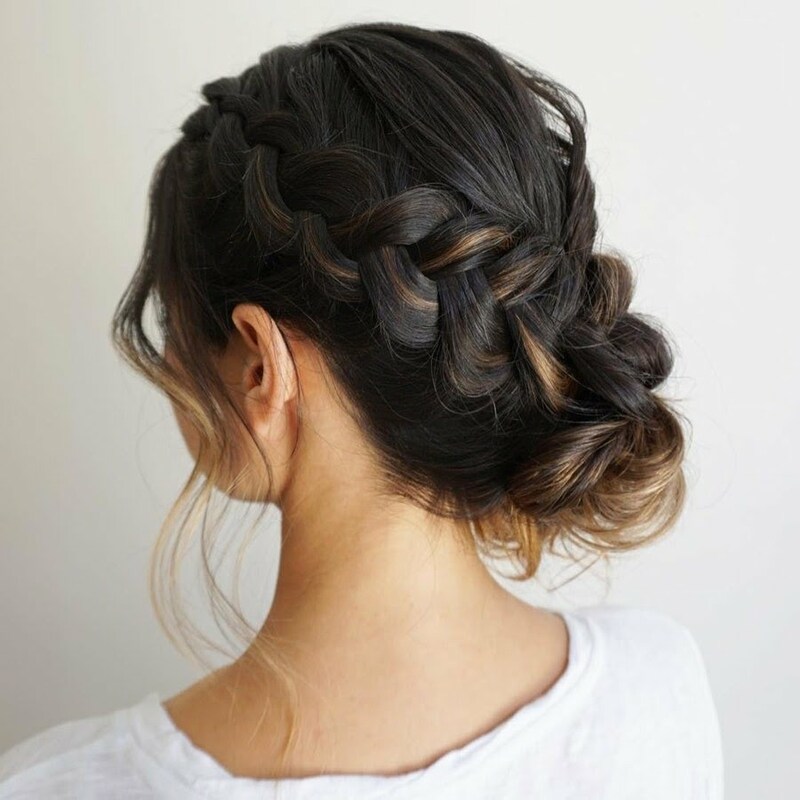 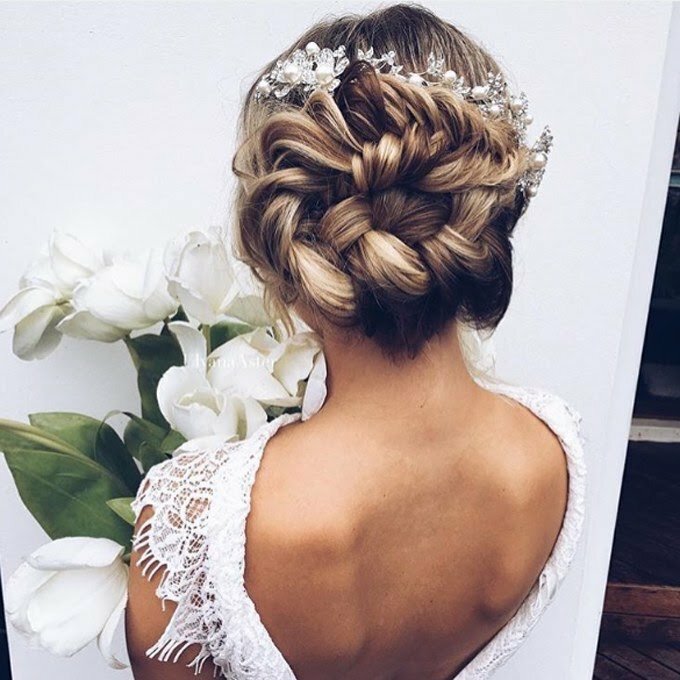 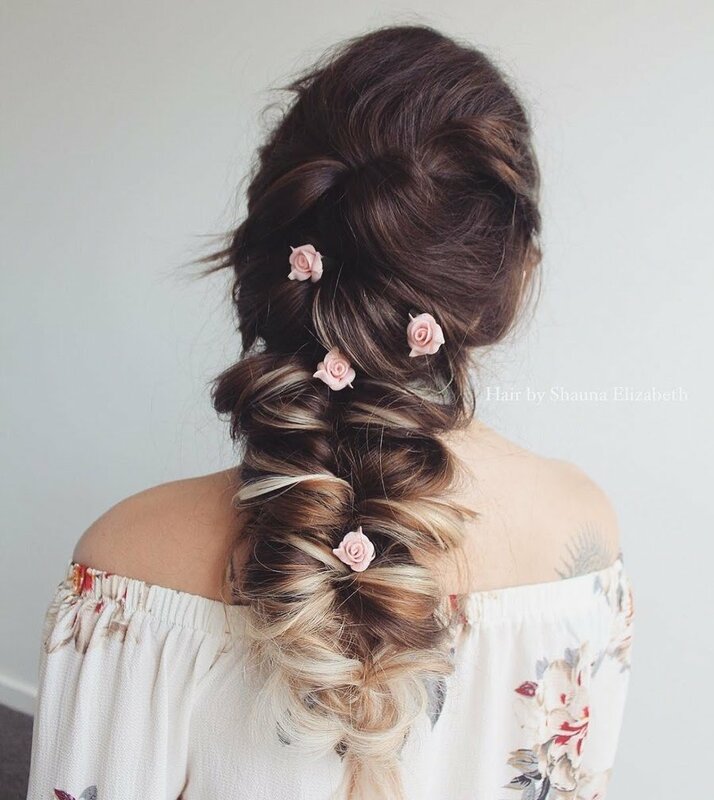 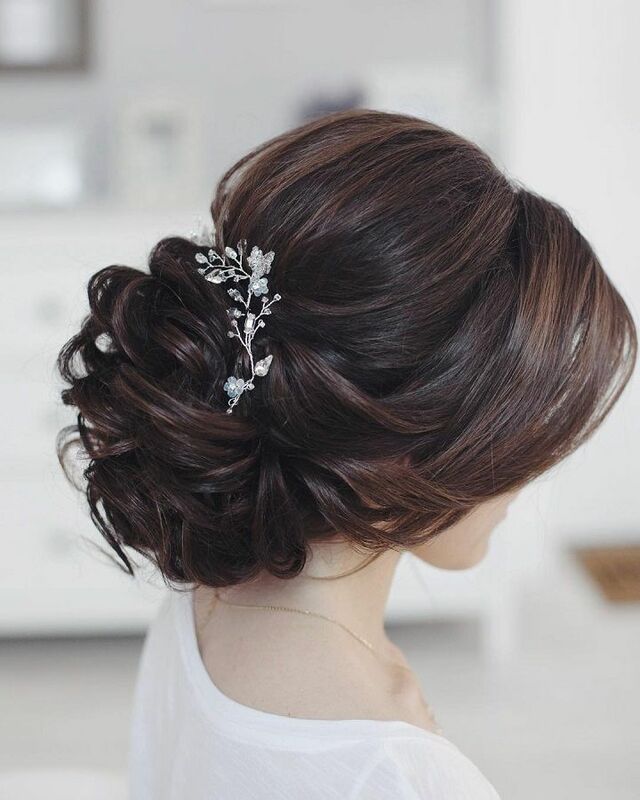 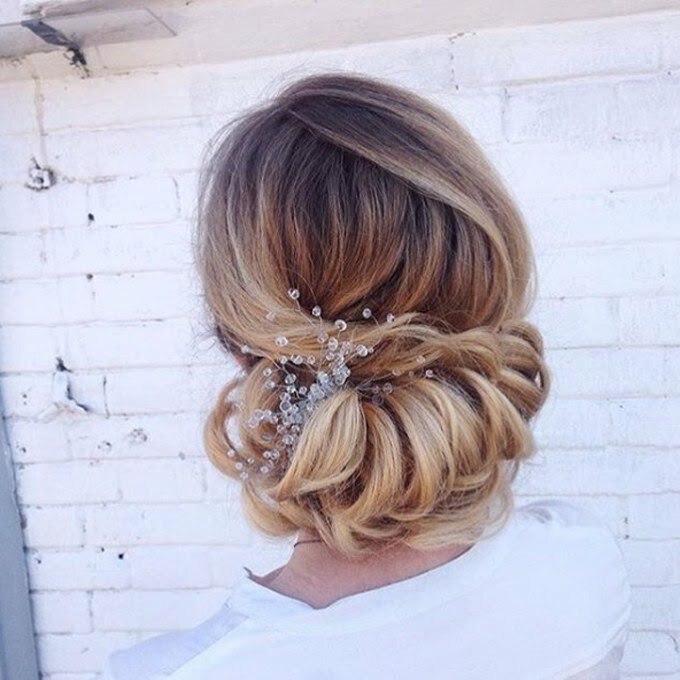 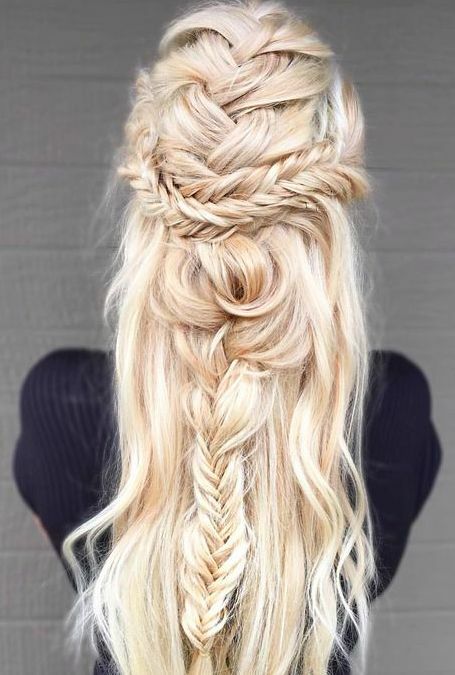 At Utopia Hair Bar we offer the ultimate in luxurious Bridal, Prom and Black Tie/Ball preparation before the event, both in-salon and on location, where our team come to you and your ladies, on your special day, to create your desired hair and make-up look! 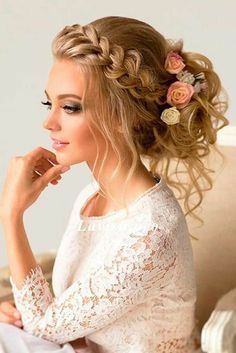 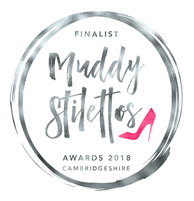 Achieving absolute perfection for you is so important to us, so we can trial it all for you ahead of the event, provide preparation treatments include waxing, threading, pedicure, manicure, facials and spray tanning. 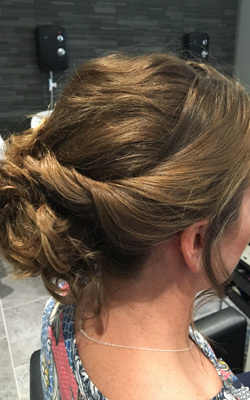 The service is completely bespoke to your personal needs and depending on the nature of the event, so you choose which treats you’d like and we’ll organise it all for you! 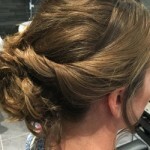 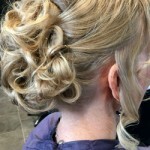 Prom nights are always very special for our girls as it’s usually their first formal event and they attend with all their school friends, so the dress, jewellery, hair and makeup have to be just perfect. 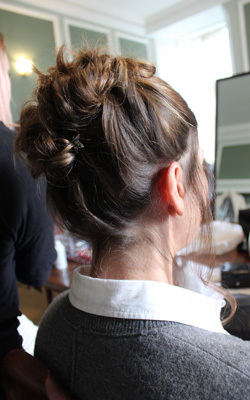 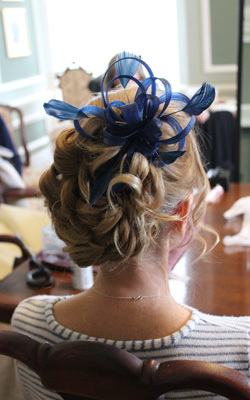 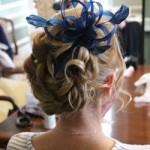 Again we can provide pre-event preparation treatments and hair and make-up trials ahead of the special day. 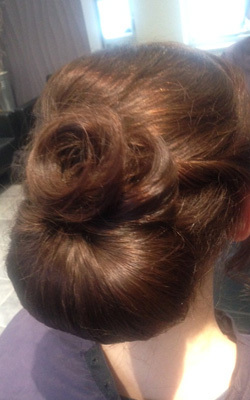 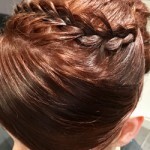 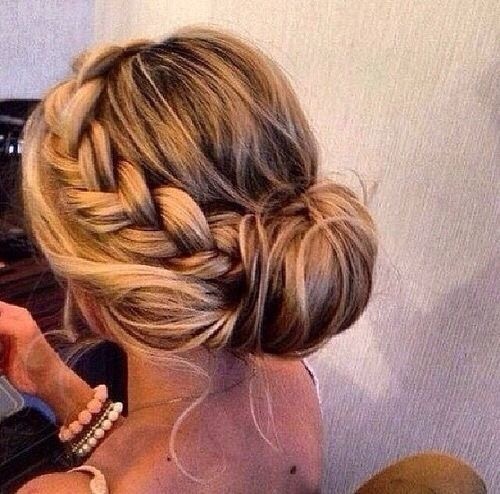 We can also provide a group booking in-salon so our team can assist in the pre-event preparation with friends! 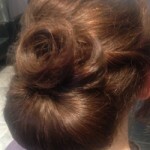 A perfect fun start to the evening! 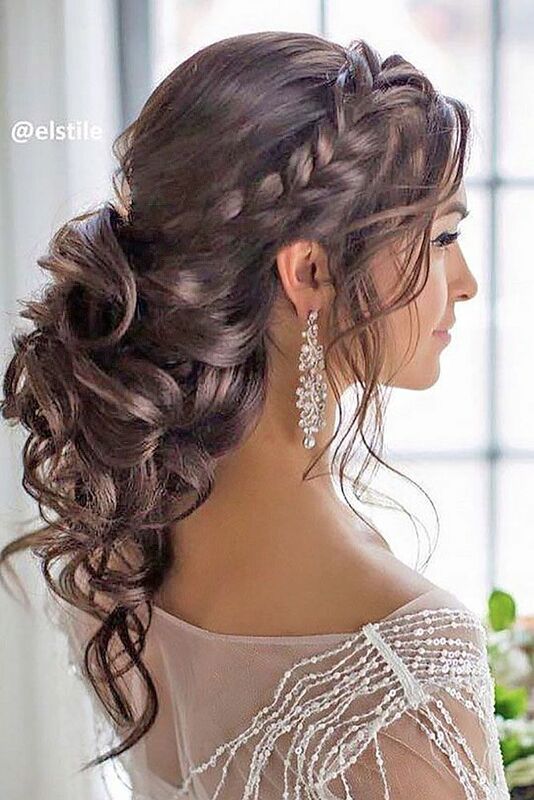 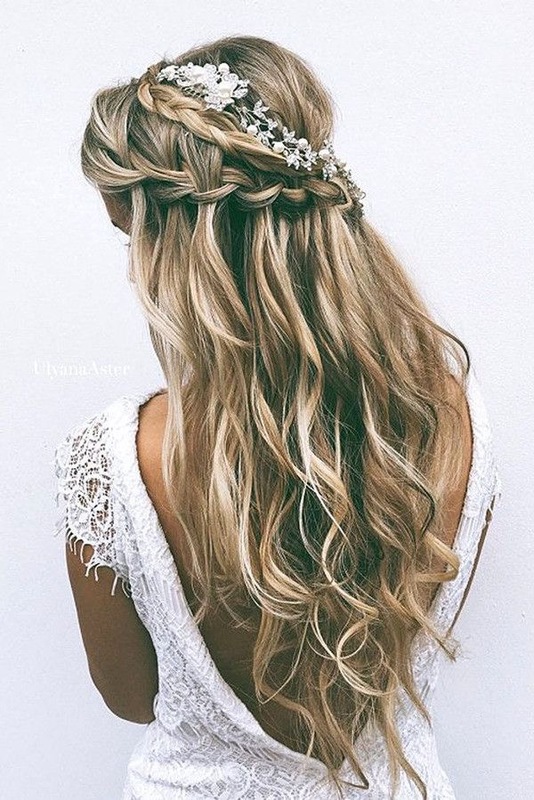 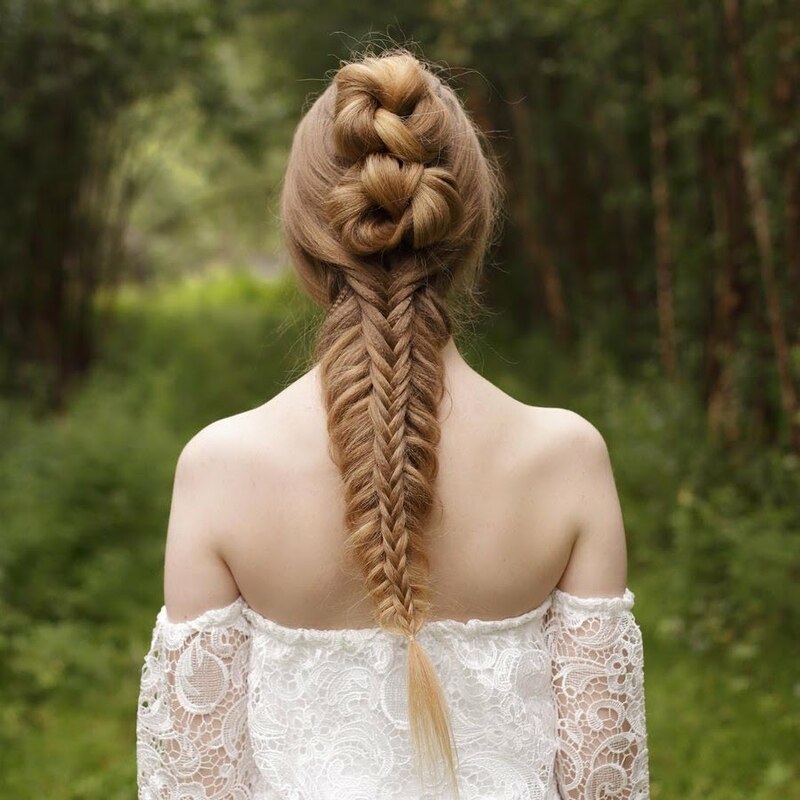 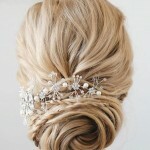 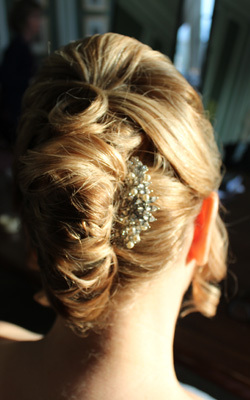 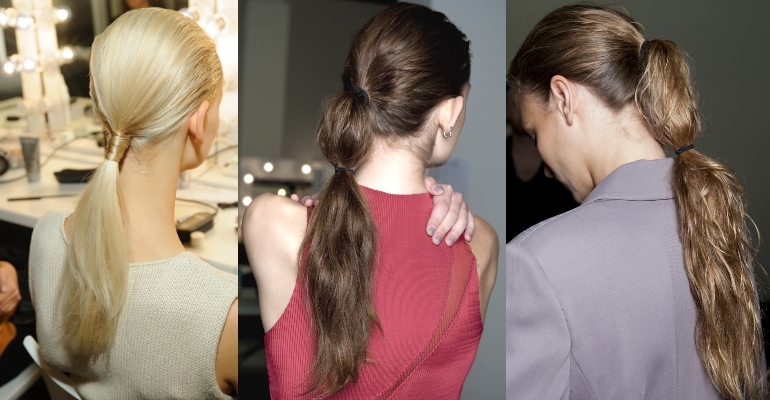 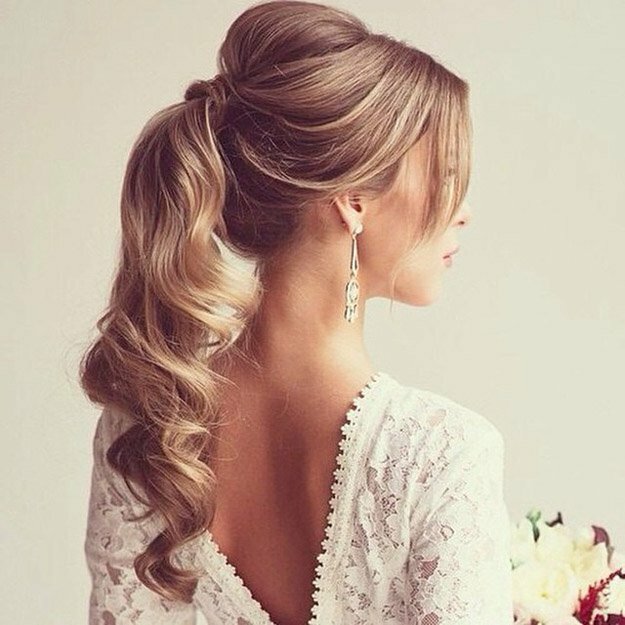 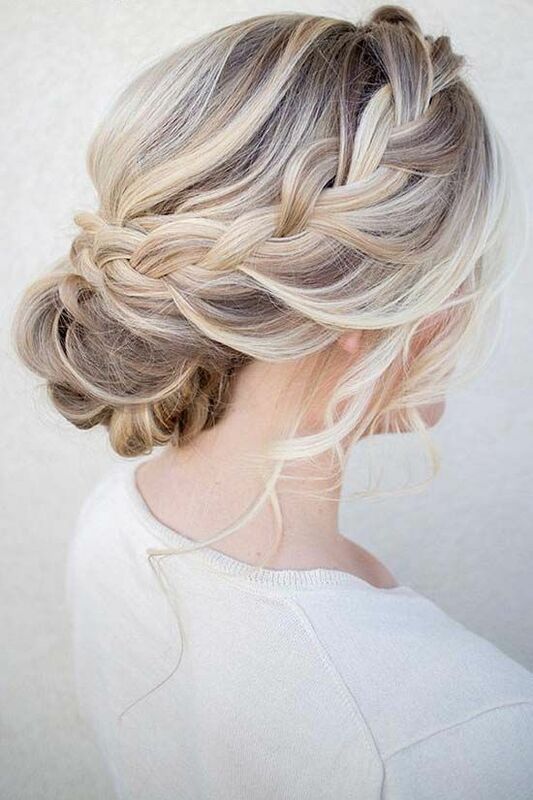 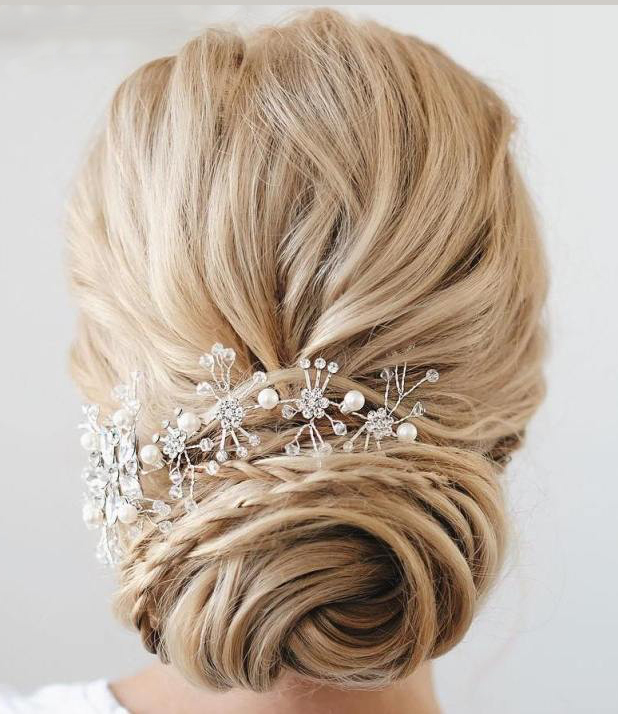 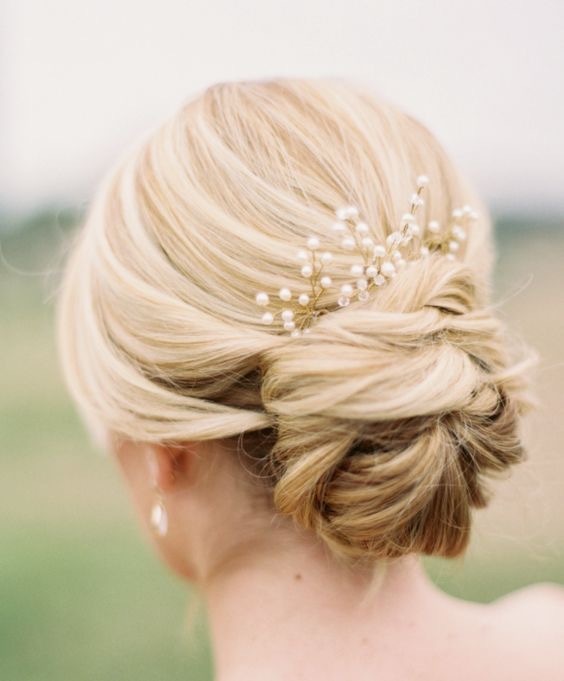 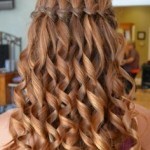 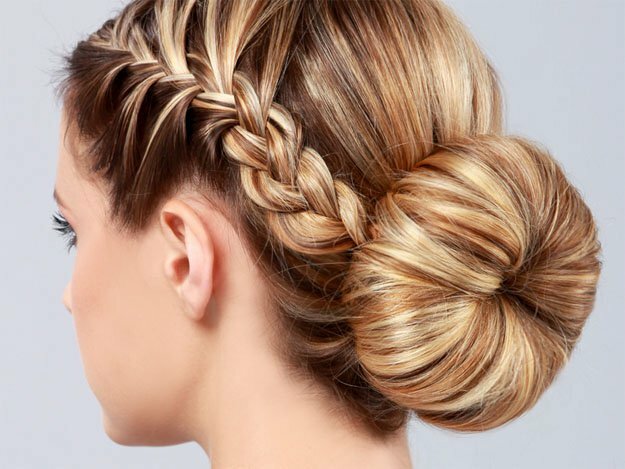 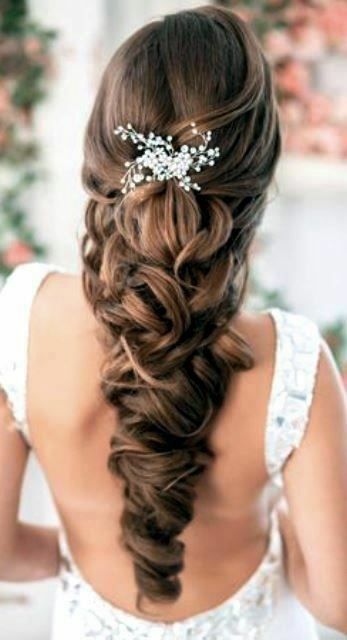 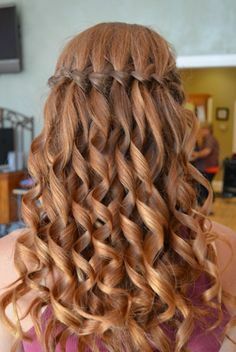 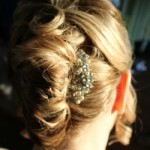 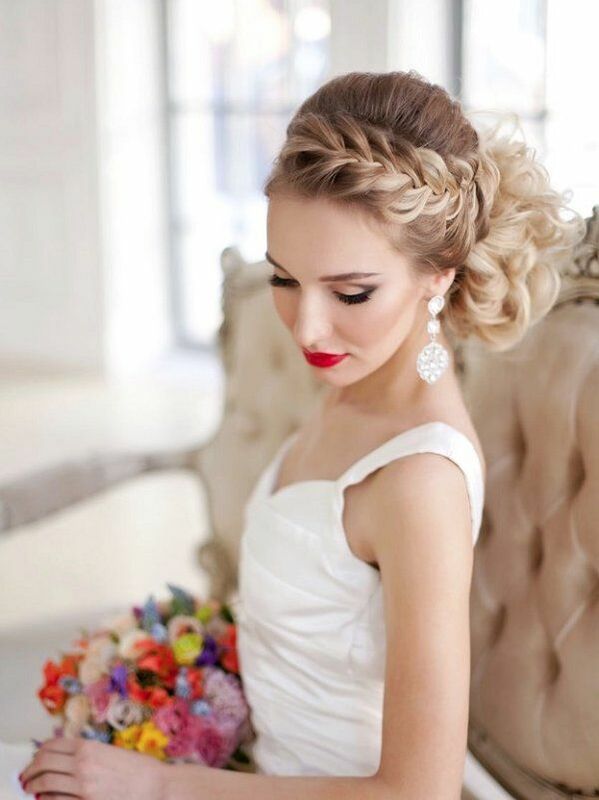 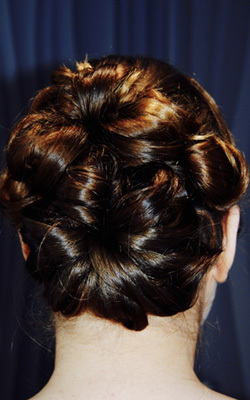 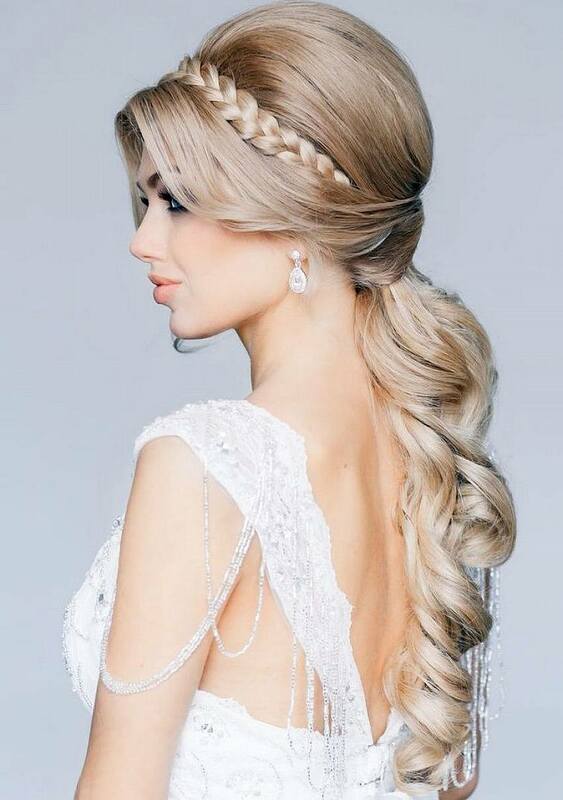 Here are a few of our Bridal and Prom hair inspirations! 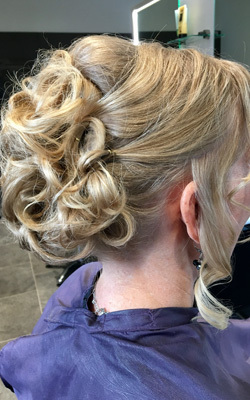 Have a look on our Weddings & Events On Location gallery to see some of the gorgeous ladies we’ve given the Utopia Hair & Beauty Bar experience to, on location at events we’ve already attended. 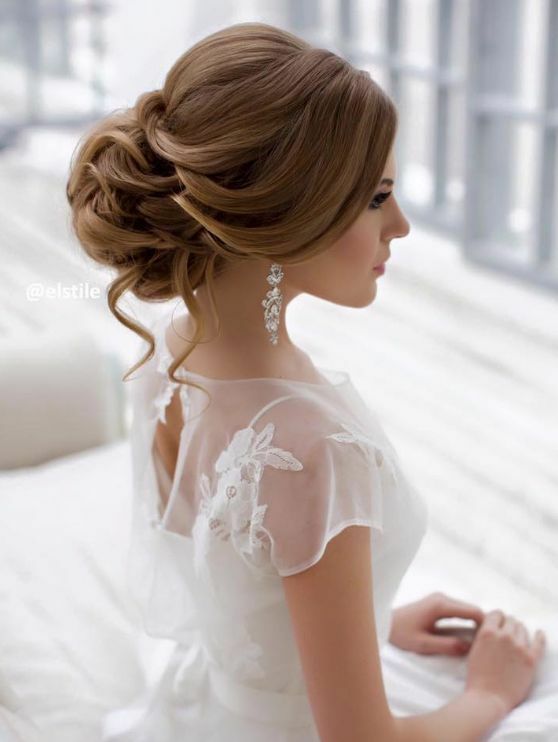 Each individual one, a beautiful story!